Inspired by our passion for unique ingredients and original designs, we curate every bunch with love & creativity. 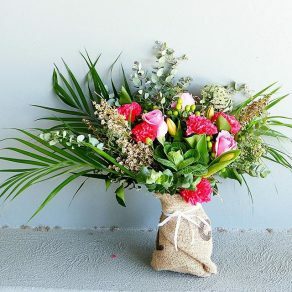 We handpick the freshest flowers to deliver all over Sydney and collaborate with local coffee roasters to recycle coffee sacks to wrap our flowers, use eco-friendly products and repurpose our waste. 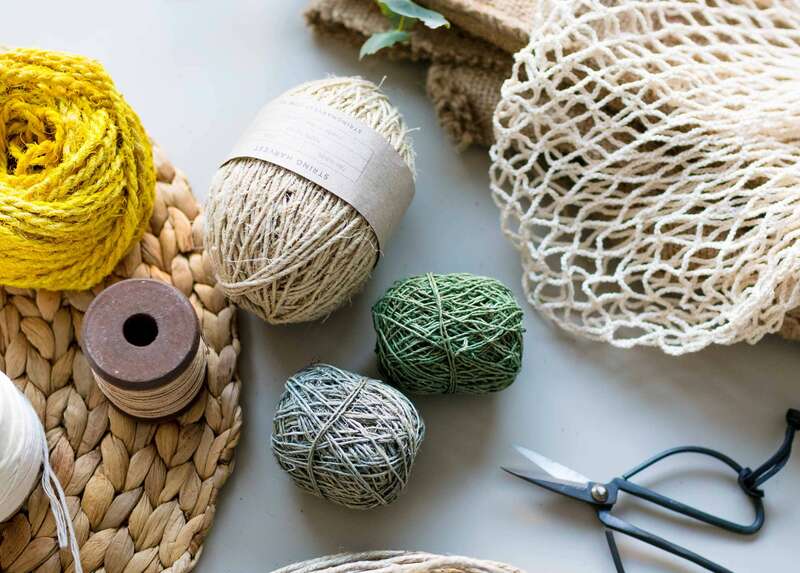 We support home-grown makers and source quality Australian made gifts to add to any bunch. Our place in the community is important to us and we give back to charity as much as we can. 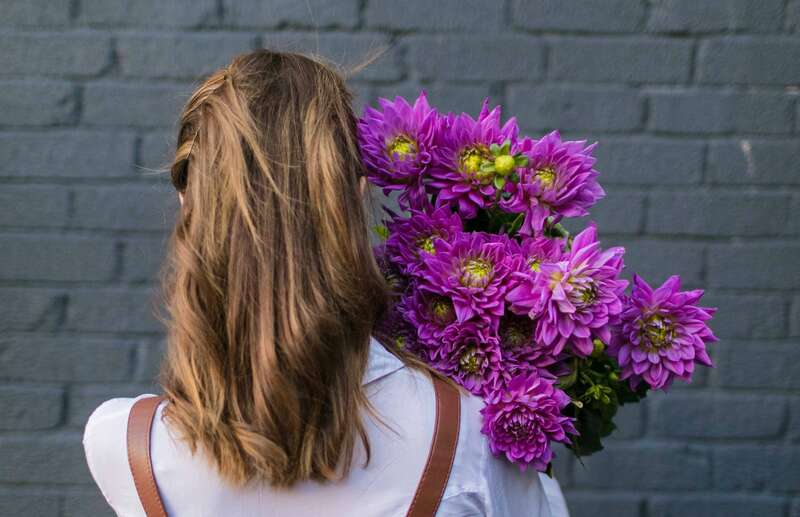 We sell out of our bunches most days so ordering ahead of time is always best! Fantastic harvest bunch, the pictures are great but the real thing is just stunning. Simple and creative with every detail taken care of, thanks kate for your effort to get it here in time, I can't recommend you guys highly enough. I was so excited to receive these. Delivered and wrapped in hessian they have recycled from coffee makers. It was nice to receive something so different - so bright and it has been 10 days and they are still going strong! 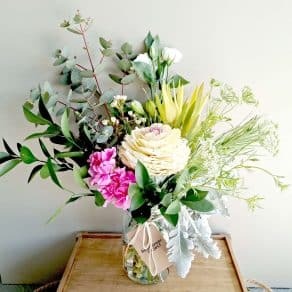 They use unique, quality flowers and when I emailed them to ask them a few questions they were so friendly and helpful. I had these delivered to my workplace and they make it look so happy and bright. Thank you so much! "Fantastic customer service and an excellent product. 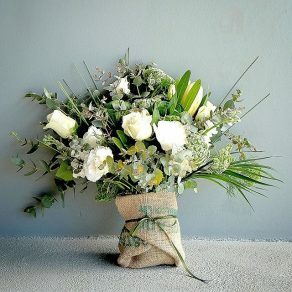 Highly recommended florist, they have my future business"